He had not planned on sending any of his daughters to school. School fees were far too expensive and he believed home was the place for women. Immediate needs dictated life. Barren and unproductive land made it difficult to put food on the table in Carolina’s home town, La Paz, a rural community in southern Mexico. Nearly half of La Paz community members were forced to emigrate to find seasonal work, tearing families apart for months at a time. Still, Carolina dreamed of doing “big” things with her life. She wanted to be a teacher, a doctor, and a nurse. In the years that followed, Carolina’s steadfast spirit was only strengthened by the struggles of life. In an unexpected turn, she found herself raising her two kids alone. But she was not going to give in. Instead of staying with her parents, like everyone expected, she found a way to buy her own home and start her own farm. 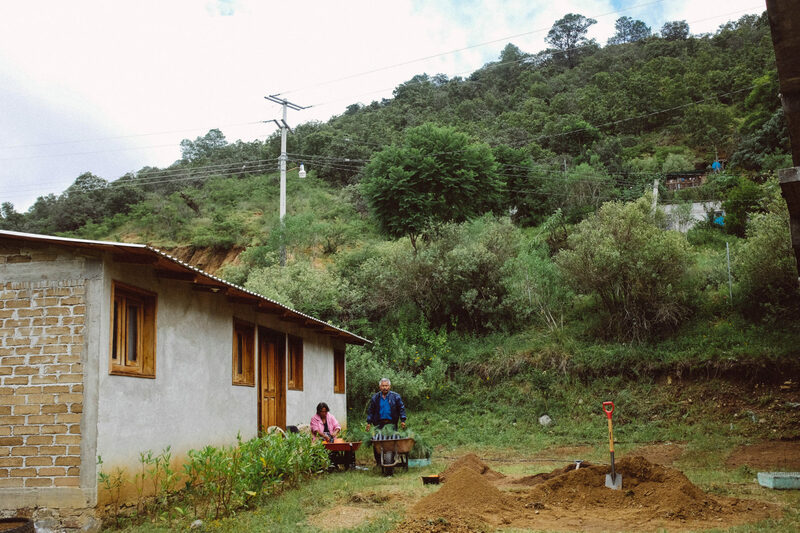 She loves that her self-made home sits atop a tall hill in view of the community. She realizes that as someone who overcame great obstacles, she is an example to others around her. If she can do it alone, how much more can they do together? Carolina met Plant With Purpose nine years ago, and she decided to take a chance. She was intrigued, seeing an opportunity to try something new. “Sometimes we don’t do things because we don’t have resources, but that’s not an excuse,” Carolina insists. Today, Carolina challenges and encourages her neighbors. “I always want to be an example to the community. Before anything else, I’m a single mother with two kids. For the sake of my kids I’ve always worked hard. 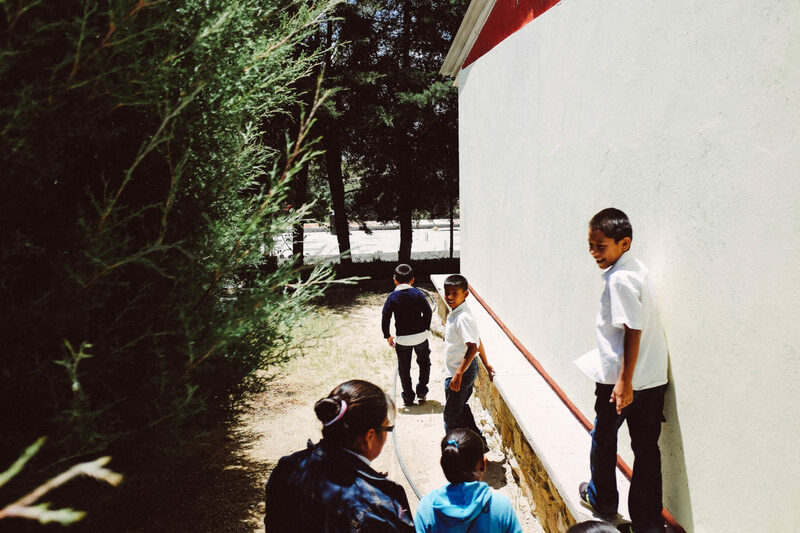 They are why I take risks.” Carolina’s childhood dreams have become a reality in La Paz’s medical clinic, where she now serves. Additionally, she teaches self-esteem workshops to children and adults in the local primary school. As a result, women throughout Plant With Purpose’s programs are taking initiative and assuming leadership roles. This impact is proof of the empowerment taking root across our programs. Mature Plant With Purpose participants are significantly more likely to feel that their work is a good use of their talents, and they are more likely to feel that they can speak freely in their communities.The difference is even more pronounced among female participants. As women discover these talents, communities are transforming. La Paz, Carolina’s home, is an example of transformation taking root. Once unable to provide basic needs, La Paz has experienced sustainable change thanks to talented and courageous individuals like Carolina. 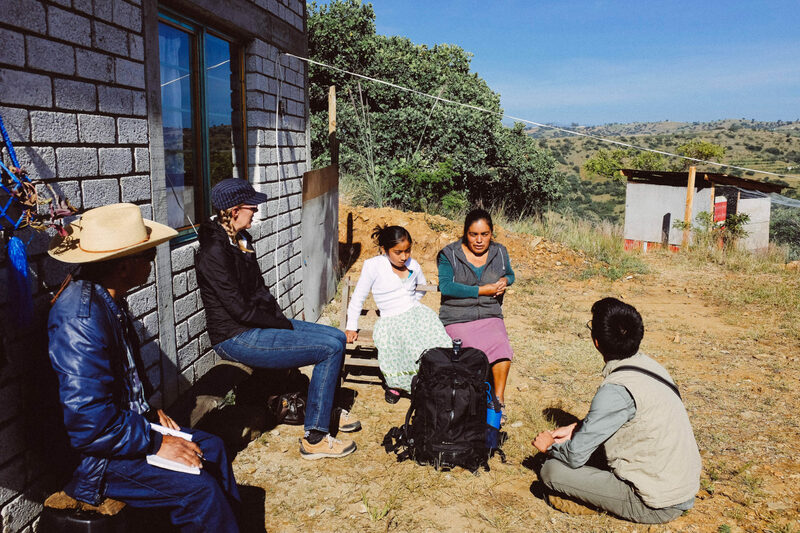 The community is now characterized by improved crop production, growing incomes, access to educational opportunities, increasing church attendance, and strengthened leadership. Carolina says, “Even when Plant With Purpose leaves, our groups will continue in the community. Pretty much everyone participates in one way or another.” When Plant With Purpose partners with a community, there is a clear expectation of mutual investment in the watershed and the goal of graduation. 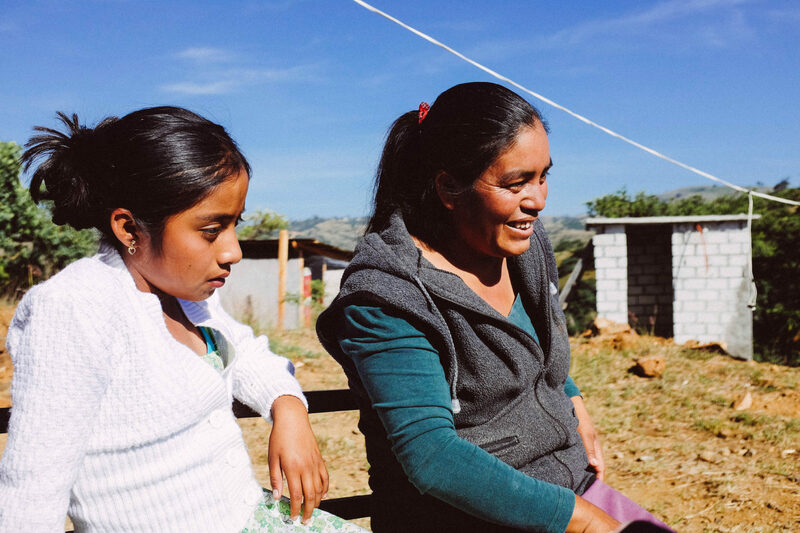 Families in La Paz have improved their standard of living, but more importantly they have the con dence to move forward and to thrive on their own. Empowerment has become a way of life. Long-term Plant With Purpose participants are signi cantly more likely than non-participants to come together to change things that are wrong. Through the graduation process, Plant With Purpose steps back and allows the community to lead change. Since childhood I have believed that God handcrafted each of us with our own unique talents and potential. I know it delights Him when I and ways to utilize my gifts. He has given me my own handful of corn seeds. Do I have the confidence to spread them like Carolina did? How many times have I hidden my God-given talents behind creative excuses or fears? By stepping out in faith and utilizing our God-given talents, we can change the future. Carolina’s story was featured in The Sower, our triannual journal. To read more stories like Carolina’s, check out the latest issue. 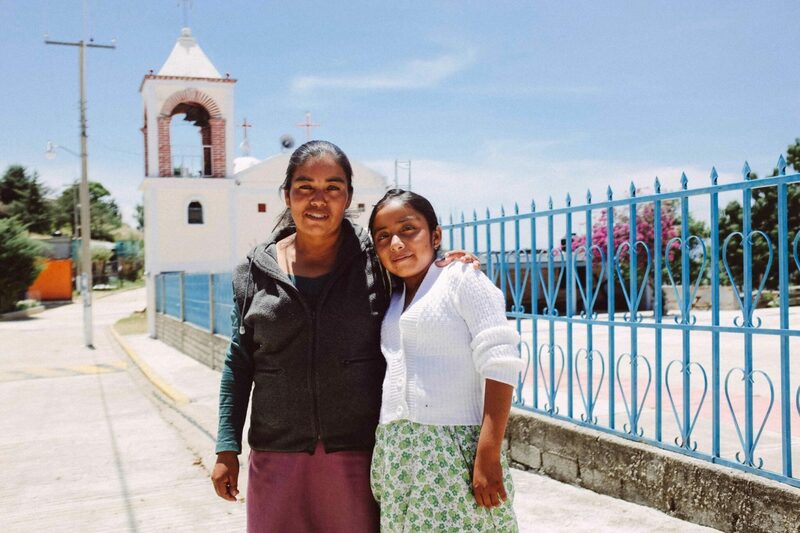 To start supporting development in communities like La Paz, become a Purpose Partner.